Or call one of our moving service representatives at 216-355-5531. Looking for Affordable Movers? 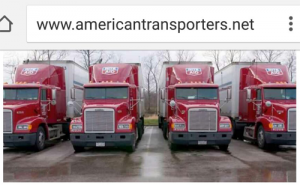 If you are looking for the best movers in Cleveland Ohio, then you are at the right place as we, the team of American Transporters Moving Company are known for our impeccable services at affordable prices. We are not just any random moving company in Cleveland Ohio. We make sure that you are 100% satisfied. Hire us and you won’t regret! 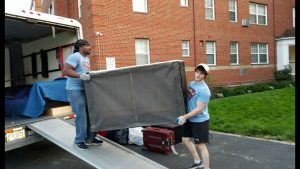 Being one of the best local movers in Cleveland and Ohio, we make sure you get the best service from us. ​Unlike the other movers, American Transporters Moving Company won’t just help you pack and transport your goods, but we can also unpack and assemble them at your new residence or commercial space. 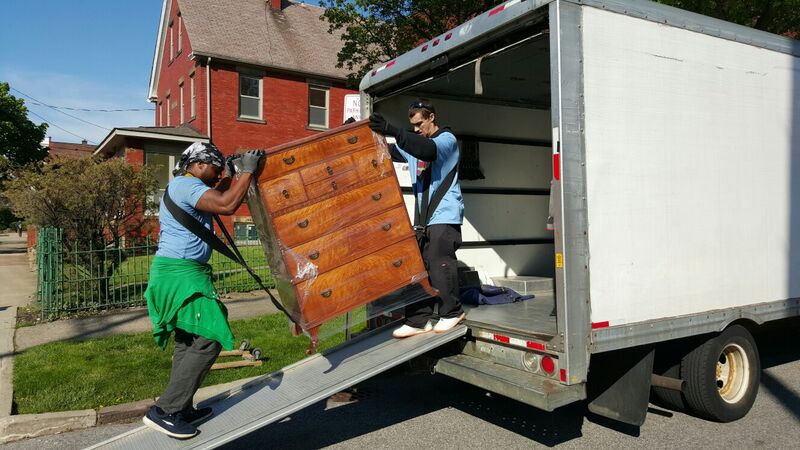 This is one of the major reasons why we are said to be the best local movers Cleveland Ohio. So, if you want to save your time and efforts, get in touch with our moving company Cleveland Ohio now! From packing your goods and picking it from your doorstep to deliver to the destination and help you unpacking and settling there, we take care of everything. 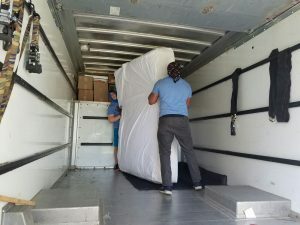 Being one of the best moving companies in Cleveland and Ohio, we offer you the high-quality service as well as the expert handling of our experienced team. 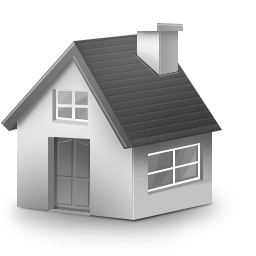 We ensure that you experience a hassle free move with us. When a dresser larger then stairs...sometimes that what you do. 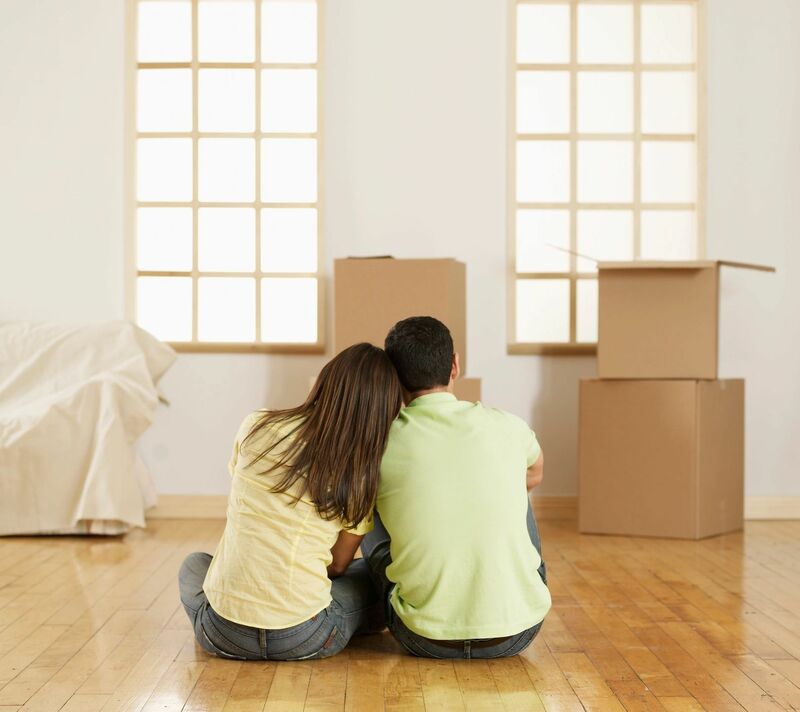 Remember, with proper planning and a great moving service, your local move can be hassle-free. AMT, the best commercial movers in Cleveland, is your answer when it comes to a partner for relocating employees .. These men were great! They went above and beyond to help me with my move! 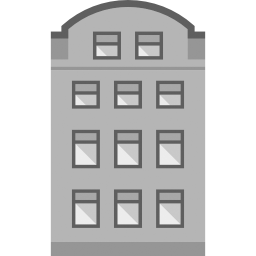 They were extremely flexible and gave me quality service at beyond a reasonable price! I would recommend them to anyone that I know who is looking to move! They were good movers. Went the extra mile to make sure all was done to my liking. They did get to my home late, that is only thing I can say that they did not do perfectly.